Note: Image of product is for depiction of the changes to the product. Colors can vary slightly based on monitor settings. and cannot contain all spaces: A-Z, 0-9, space, ` ~ ! @ # $ % ^ & * ( ) – _ = [ ] ; : ‘ ” , < . > / ? The numbers don’t lie. SOFT FEEL is longer, straighter, and has more stopping power than popular 2-piece balls from all major competitors. 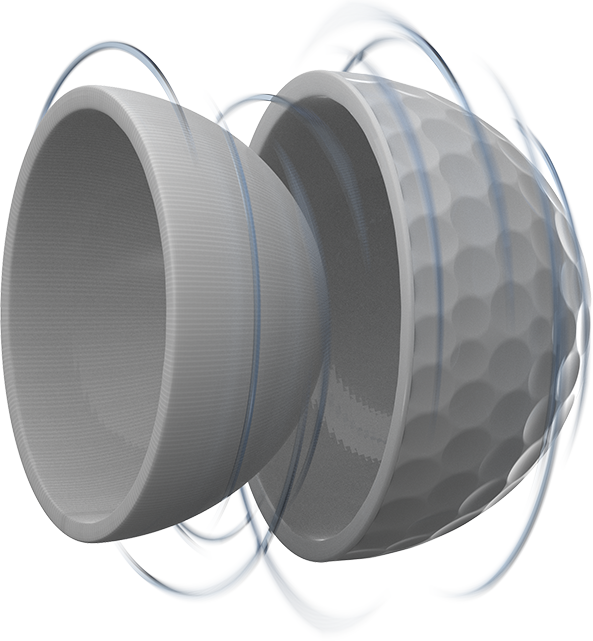 AVX utilizes innovative, high speed, low compression core technology, resulting in a powerful engine to drive remarkable distance with exceptionally soft feel. 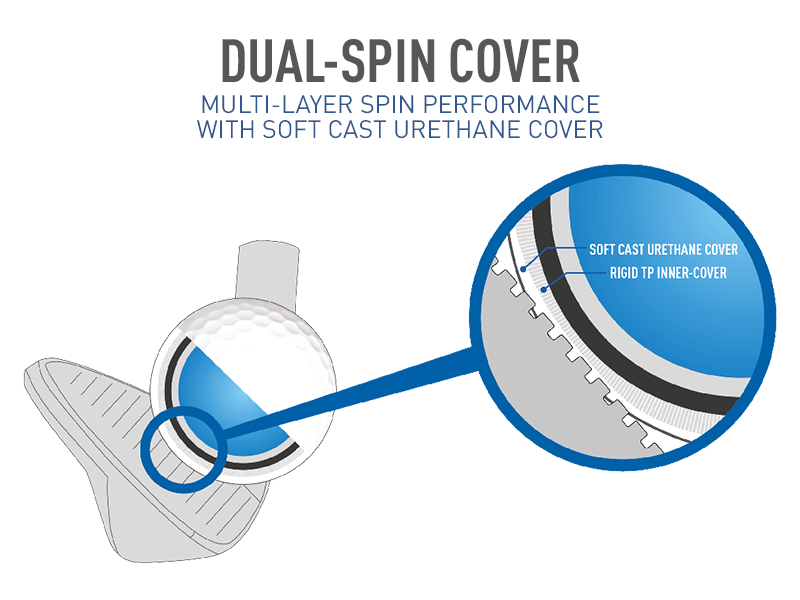 The proprietary GRN41 cast thermoset urethane cover delivers premium scoring control with exceptionally soft feel and long lasting durability. The unique spherically-tiled 352 tetrahedral catenary aerodynamic design delivers optimal and consistent flight on all shots. Is AVX the right golf ball for you? Dubbed ‘the ball that loves to spin’ on its introduction – the MP-S is Mizuno’s softest, most responsive ball. The 2015 edition maintains that trait, whilst adding the dimension of increased long game distance. Reduced to 0.5mm thickness for increased initial velocity. Configured for more stable ball flight. 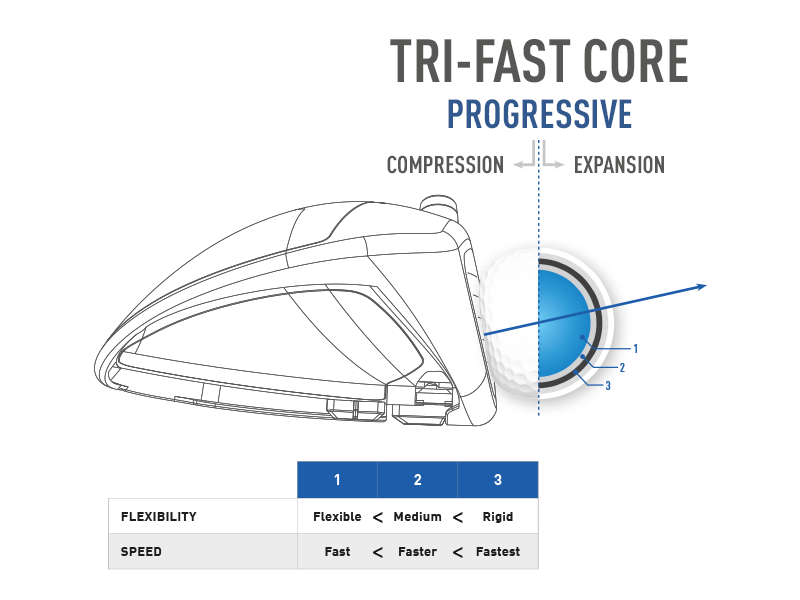 Adapted for high ball speeds and responsiveness. The 2015 edition features a larger inner core and thinner urethane cover – adding yards to the long game of mid/high swing speeds. The cover thickness is reduced to just 0.5mm, increasing velocity from the tee, while a 330 dimple configuration creates a highly efficient flight. Rory switched to the only 5-layer Tour ball. Now it’s your turn. Real Golfers. Blank Balls. Clear Results. To truly see the difference of 5-layer golf ball performance, we put golfers through a blind test. They played their current ball vs. a mystery blank ball to decide for themselves if it’s time to make the #5WITCH. 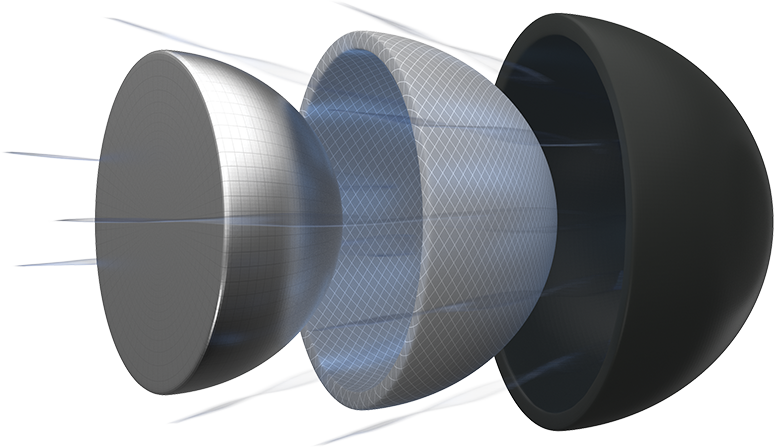 Introducing a performance breakthrough that’s 10 years in the making. Delivering a combination of distance, spin and control without compromise. 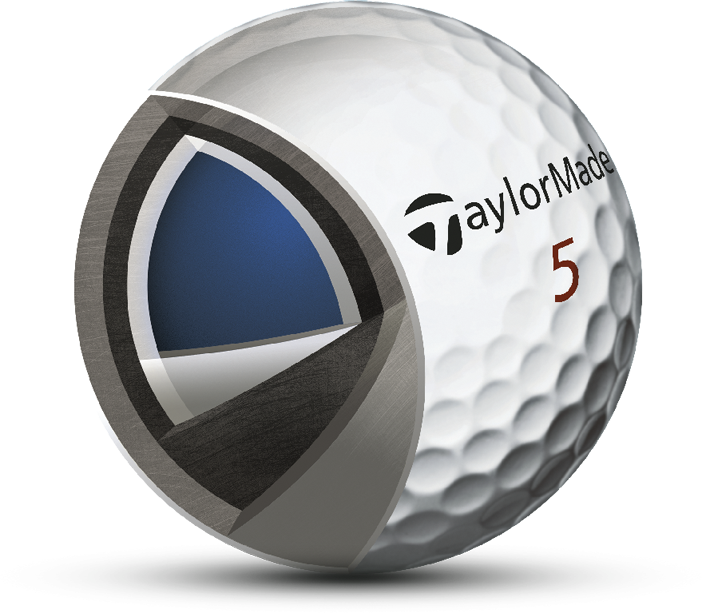 Experience for yourself why the most complete tour ball is not like your current one, it’s better. Engineered for golfers who demand maximum performance. 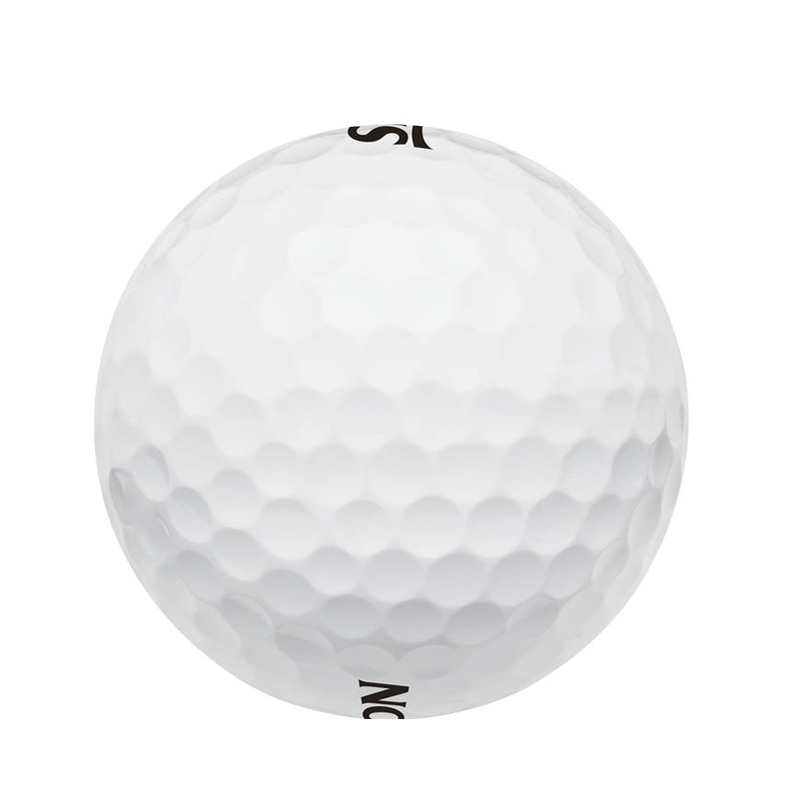 The Srixon Z-STAR golf ball delivers unmatched technology with incredible feel so golfers can elevate all aspects of their game to score better.